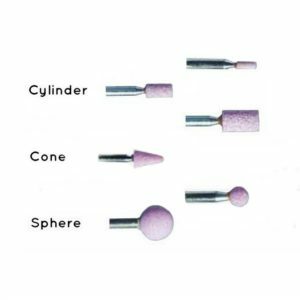 Radial Mandrel for holding 3M Radial discs. 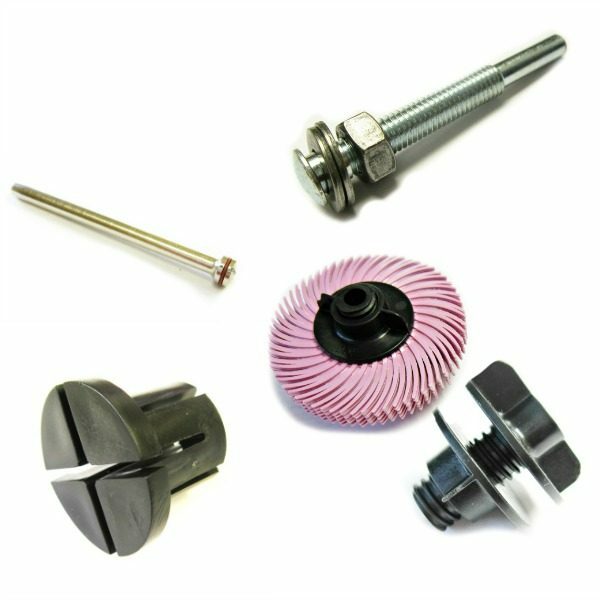 19mm wheels are held on 2.35 or 3mm shank, 3mm wheels are held on a 3mm shank and 50mm and 75mm discs can both be held 6mm shank or on a plastic hub so they can be used on a taper mandrel on a bench polisher. 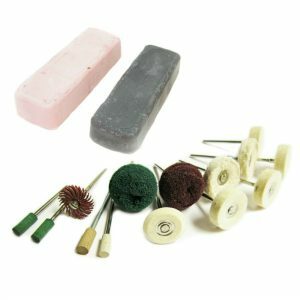 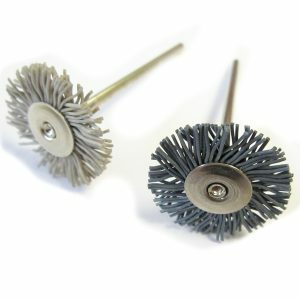 Mandrels for Radial Discs including plastic centers for bench polishers. 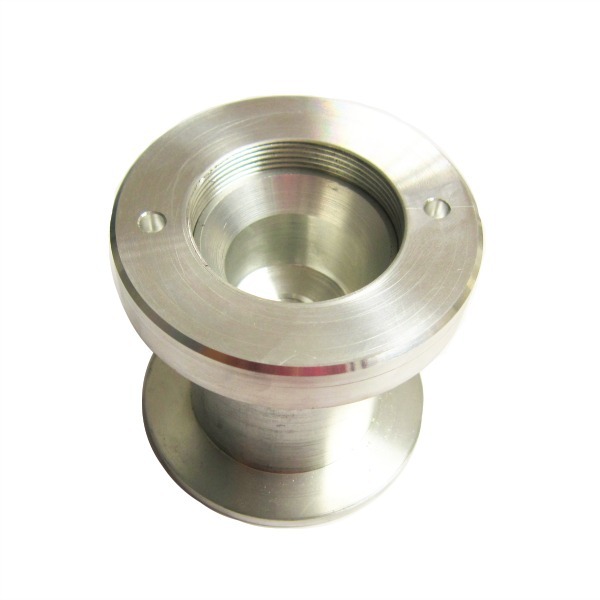 MM304 – for 25mm radials on a 3mm spindle. 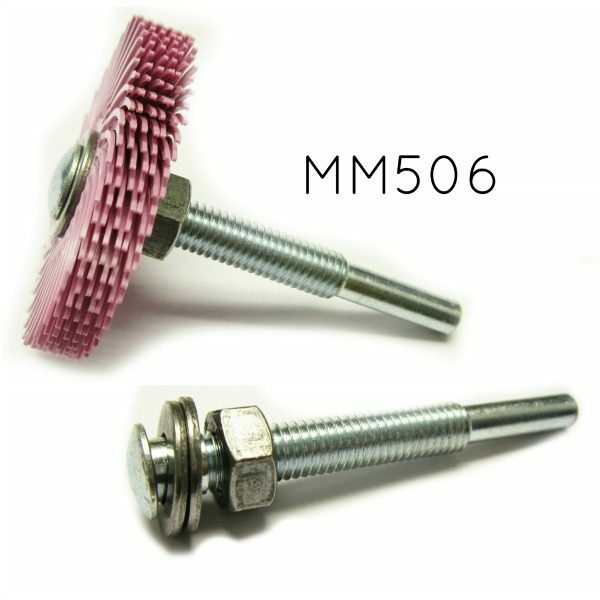 MM506 – Mandrel for 50mm and 75mm Radial discs on a 6mm shank – could be used for mounting in a lathe or CNC or in a drill for manual use. 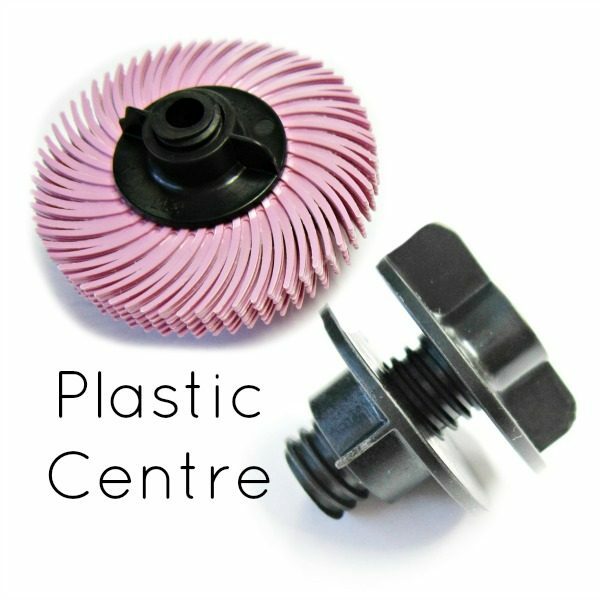 Plastic Screw center – for 50mm , 75mm discs for holding the discs on a polishing motor. 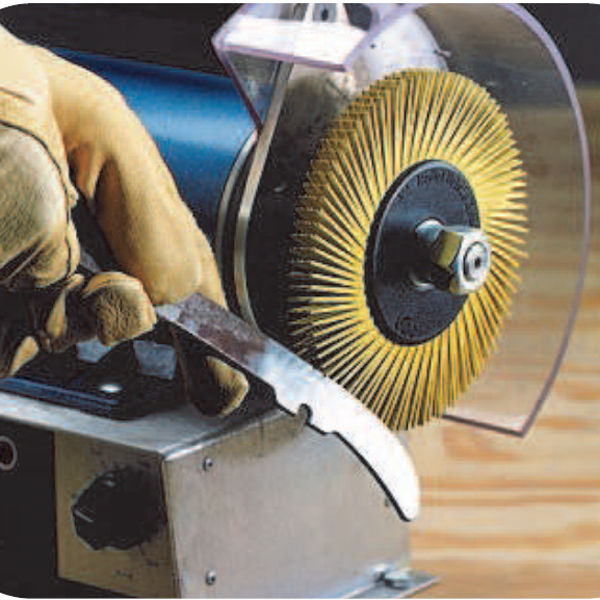 Radial hub with M14 thread for use with angle grinders – for 6” (150mm) discs, can use up to 20 radial discs on it. 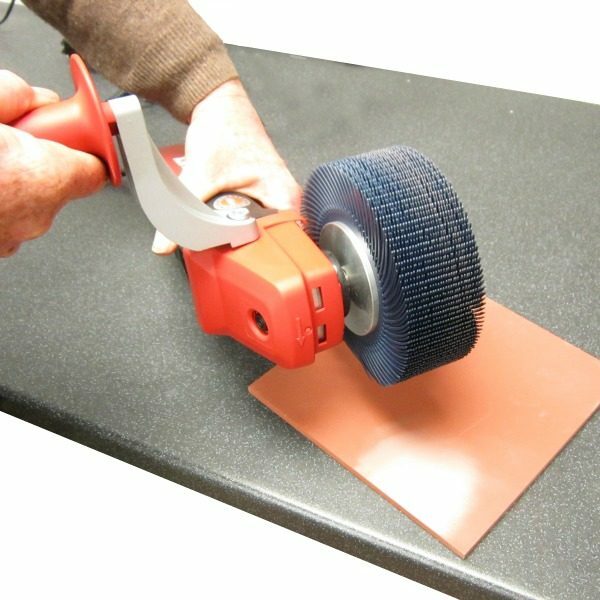 for a wide wheel for larger surface areas to be covered. 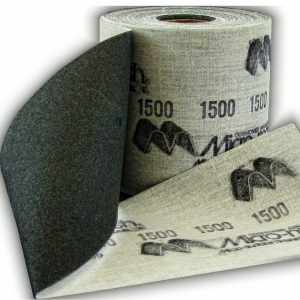 The M14 thread allows use with angle grinders. The MM503 mandrels come on 2.35mm (3/32″) 3mm for use with a Dremel, drill, pendant motor or micro motor. 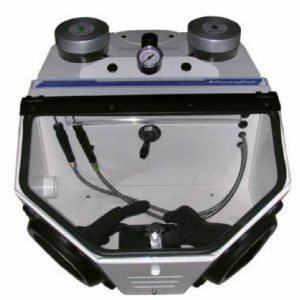 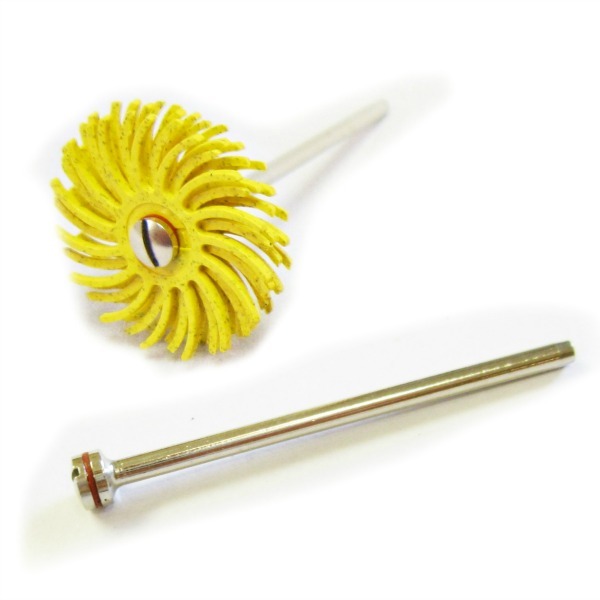 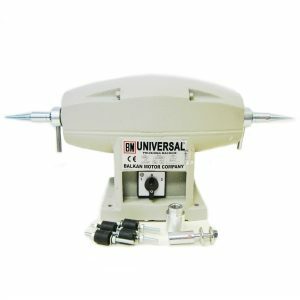 The screw top head allows wheels to be mounted to a mandrel and then used in a rotary tool. 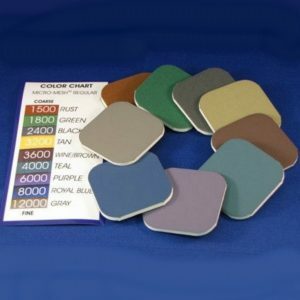 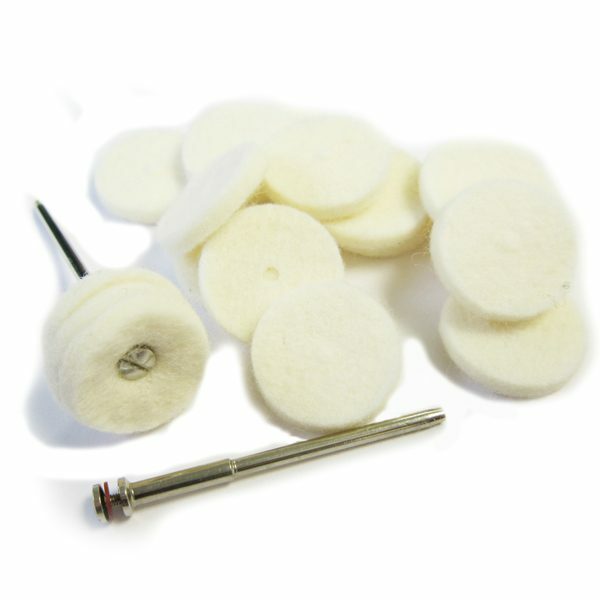 These are very popular to use with Radial discs and small diamond wheels because of the spindle size. 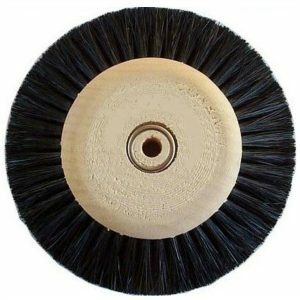 Mounting 19mm and 25mm diameter Radial discs, Cratex wheels and also 22 and 25mm diamond wheels. 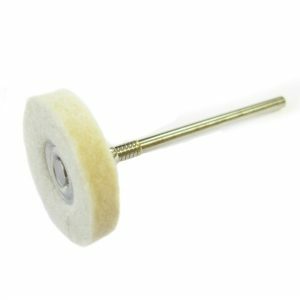 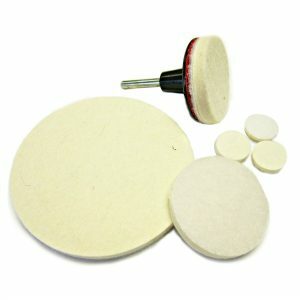 Small felt wheels can also be mounted with these mandrels. 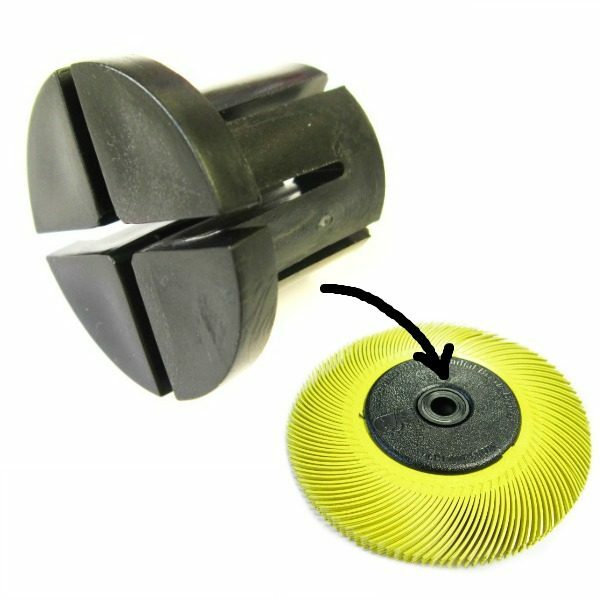 The mandrels are a cheap effective way of mounting discs without paying for spindles with each wheel. 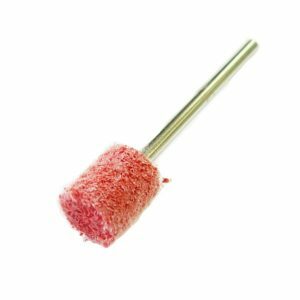 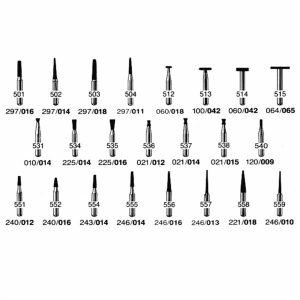 These mandrels come on a range of shanks which is perfect to use with any type of Rotary tool such as a micro motor system, Dremel, pendant motor etc.